A pregnant Roma woman is refused gynaecological services at a hospital and is told that she already has too many kids. A Roma couple is told they need to pay twice as much in medical fees as the patient admitted before them. 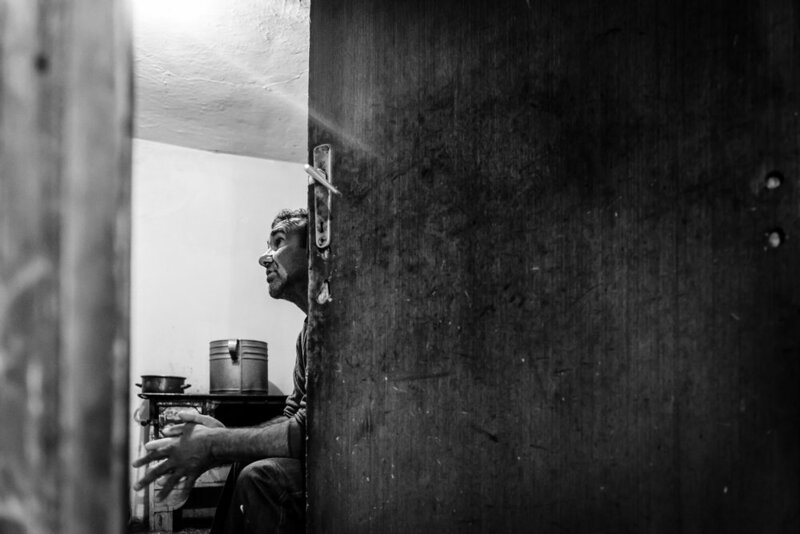 A Roma man is ignored in the waiting room of a medical facility while others are attended to. These are real situations recorded by HERA (Health Education and Research Association), an organization that uses action and education to advance rights and access to improved sexual and reproductive health education and services, especially for marginalized communities. Often regarded as outsiders, Roma people have long endured a life of prejudice and seclusion, leaving many to live in abject poverty and increasing their risk of ill health, including the transmission of sexually transmitted infections such as HIV. "This prejudice is wrong,” says Roma advocate, Ljatifa Sikovska, who is also Roma herself. "The Roma are very loyal and hardworking people. Unfortunately, when most people hear the word 'Roma', they immediately think of the stereotype of cheating and stealing." 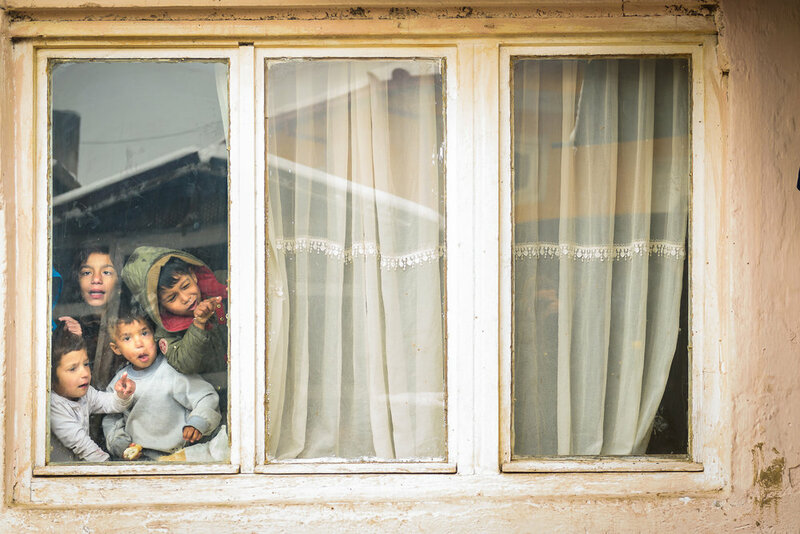 In the Balkan region, where Macedonia is located, many Romani have suffered several cycles of displacement and are chronically disenfranchised as a result of the Yugoslav wars of the 1990s. But this small corner of southern Europe is a rare example of Roma autonomy. 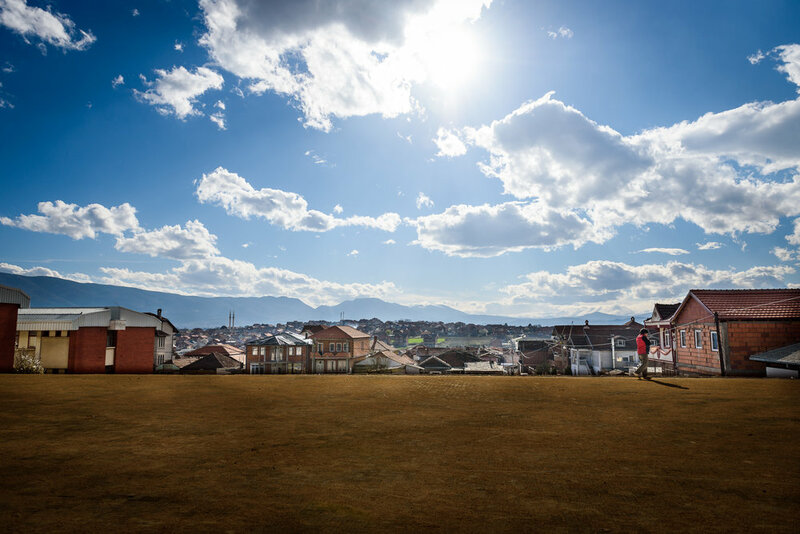 Šuto Orizari is home to over 22,000 people and also has the largest Roma settlement in the world. Quality of life indicators for the Roma community in Macedonia are woefully low. Only 11 percent of Roma have finished high school, compared with 60 percent of the general population, according to the Open Society Foundation. Roma in Macedonia have a lifespan 10 years shorter than the nearly 76 years of the average Macedonian. "We don't have basic things like an adequate sewage system, electricity, or good roads,” says Sikovska. 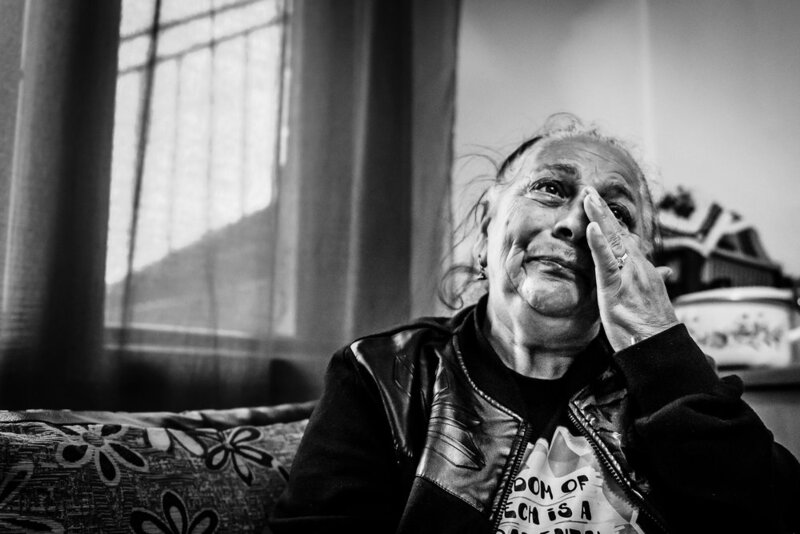 "After Yugoslavia fell apart, Roma had to register themselves as citizens of Macedonia, but because of the cost involved and the lack of information, many did not do it," she says. "Without papers, these people do not exist. And the problem has compounded for generations." Mayor Bajram estimates that 10 percent of Shutka residents are undocumented. While identity documents are not required to access emergency aid, they are necessary to obtain access to almost all other forms of healthcare. 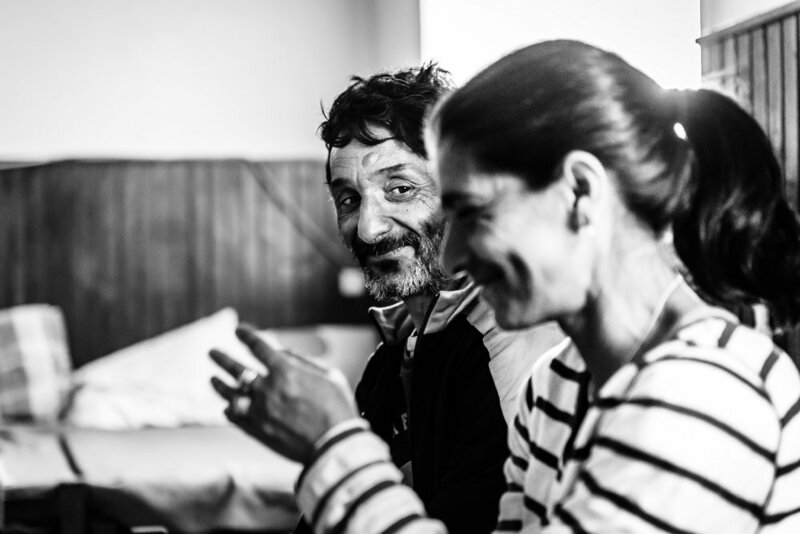 In response to the 8,000 women living in Šuto without access to adequate care, HERA has developed a health outreach centre and medical clinic to help women access proper care and resources, including sexual health and information. Sikovska is part of HERA’s network and watches out for those in need in Šuto. Assisting women to make informed choices about family planning is a critical step, says Sikovska. "Families with many children are an issue in Roma communities. We try to explain through workshops with these women how to protect themselves and plan their families." The clinic in Šuto helps women with basic gynecological assessments, and intervene when hospitals in other parts of the city refuse to accept Roma patients. Twice a week, a general practitioner comes to the clinic, and the HERA team helps community members update any medical paperwork. Staff, mostly young Roma women, travel door to door to educate members of the Roma community on rights to legal representation and health care, and to check in on their needs. "Roma, wherever they are, have to understand one thing. They can't expect to stay home and wait for someone to come and sort out their problems. They need to be more active – raise their voice; fight for their rights. We need to change things." Click here for more information on HERA and how you can support their work.